Rovio Entertainment is ready for Halloween with an all-new episode in its Angry Birds Toons animated series. Up next, episode 33, Night of the Living Pork, a spoof on the cult classic, Night of the Living Dead. Today, the studio released a teaser to prepare its fans. 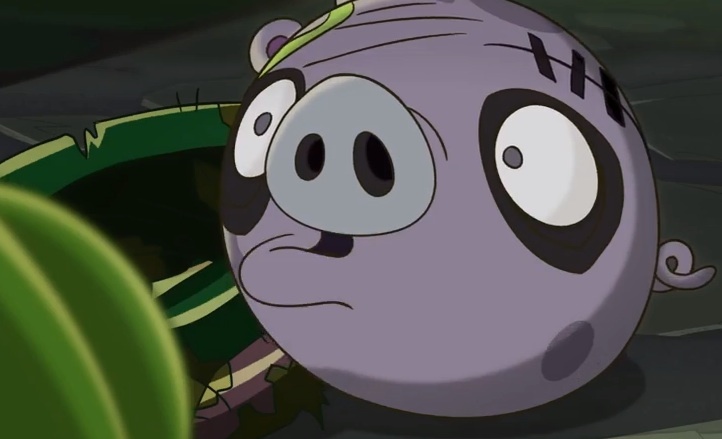 As it turns out, even candy-gobbling pigs are afraid of zombies. That said, find out if the undead horde emerges victorious this weekend.